This event is 100% organized by students in the Project Unify class. 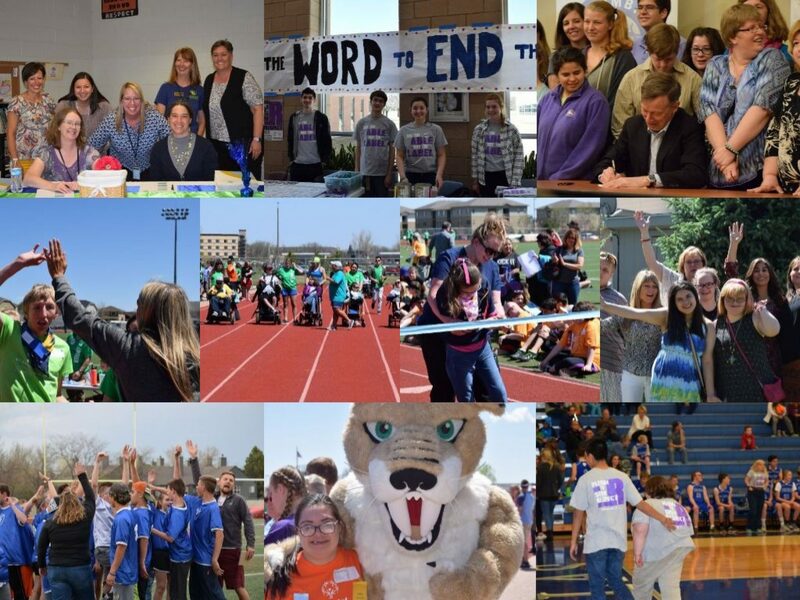 Project Unify is an elective class at Boltz that is sponsored by Special Olympics to promote social inclusion of students of all abilities. Come on out to cheer them on! Previous PostPrevious November is Homeless Youth Awareness Month – the McKinney-Vento Program provides several opportunities to support!